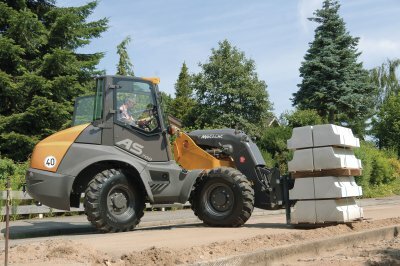 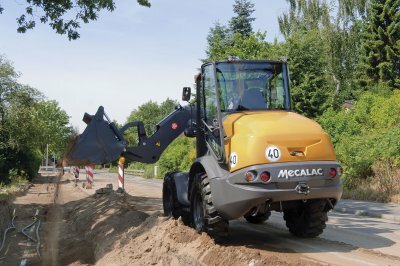 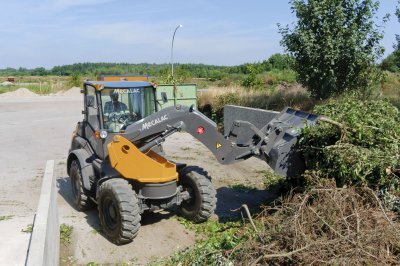 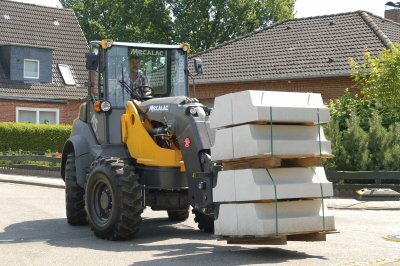 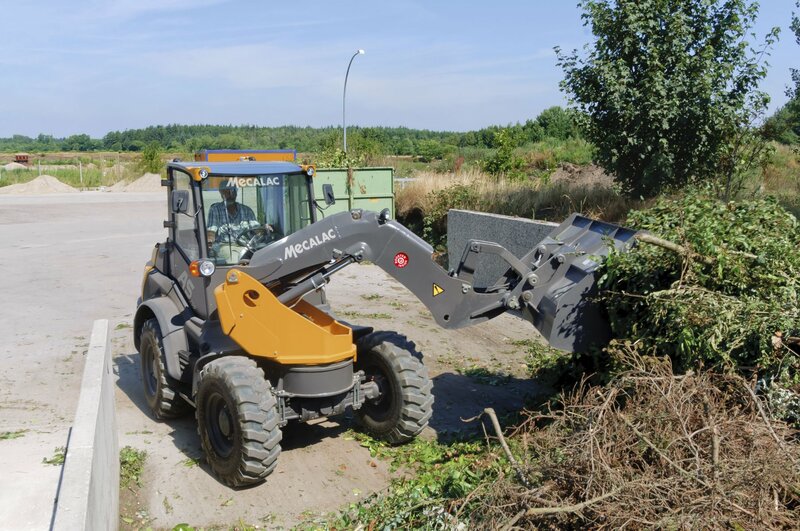 The AS 700 is the entry model in the professional segment and is part of the newly developed Boosterline by Mecalac. Due to its Booster kinematics, it can boost the lifting power by 30%. The slender monoboom increases the working area between the wheels by 32 %. This allows maximum utilization of the swing area. 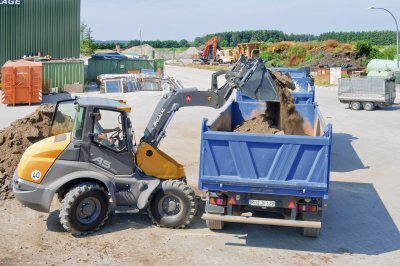 The Mecalac Four Wheel Steering system with automatic alignment ensures max. 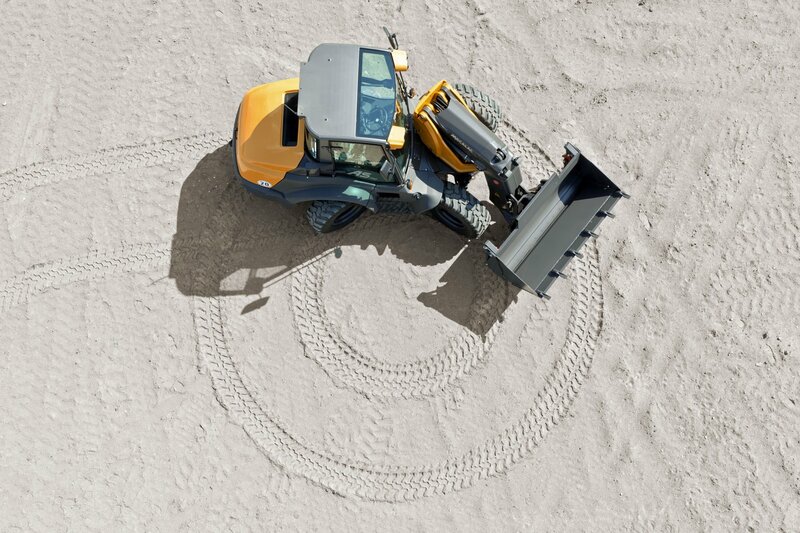 stability and manoeuvrability.